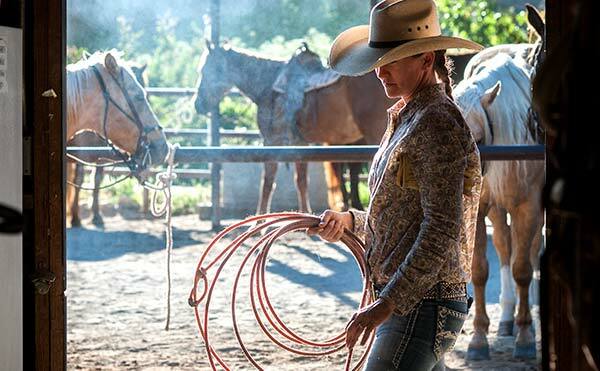 Have you ever wondered how cowboys and cowgirls swing a rope and catch cattle so effortlessly? Well it all starts from the ground up with the fundamentals, and it is not too late to learn. This class will cover the basics of swinging a loop and catching the stationary roping dummy. Want to get to know our horses better? 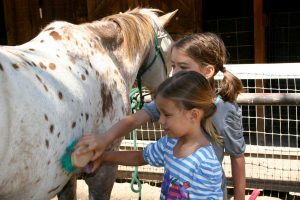 Grooming is a wonderful way to bond with a horse. Come on out to the corrals and learn about different grooming tools and techniques. This is a hands on, playful, relaxing class that will leave you feeling peaceful and satisfied (and perhaps a bit dusty. Children under the age of 12 must be accompanied by and adult. Space is limited. Want to get to know the Alisal herd in a more intimate setting? 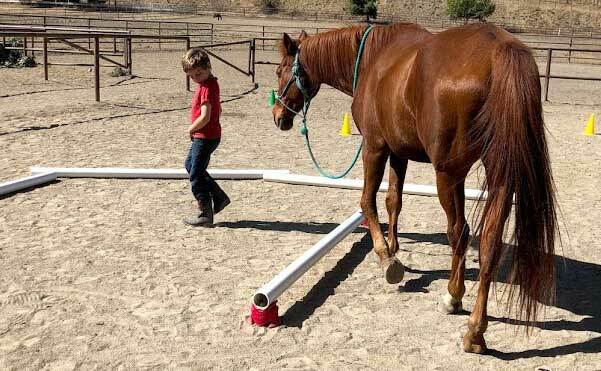 This non-riding class will be in a corral and will include instruction from a wrangler on best grooming techniques, ways to play with your horse (obstacle course anyone?) and you may even get to prepare a delicious snack for them. Children under the age of 6 must be accompanied by an adult. Space is limited. 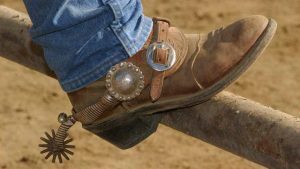 Come on down to the barn with your boots and a Wrangler will brand them with our Alisal brand.  Check daily activity schedule for days and times.